More than half of the bidders in the Incentive Auction are RWA and/or NTCA members or affiliates. Both RWA and NTCA will be holding events in September, and are concerned that the Incentive Auction bidding schedule may: (1) put a damper on those events; or (2) put bidders at risk of losing bidding eligibility if they encounter a travel or technical glitch and are unable to bid. 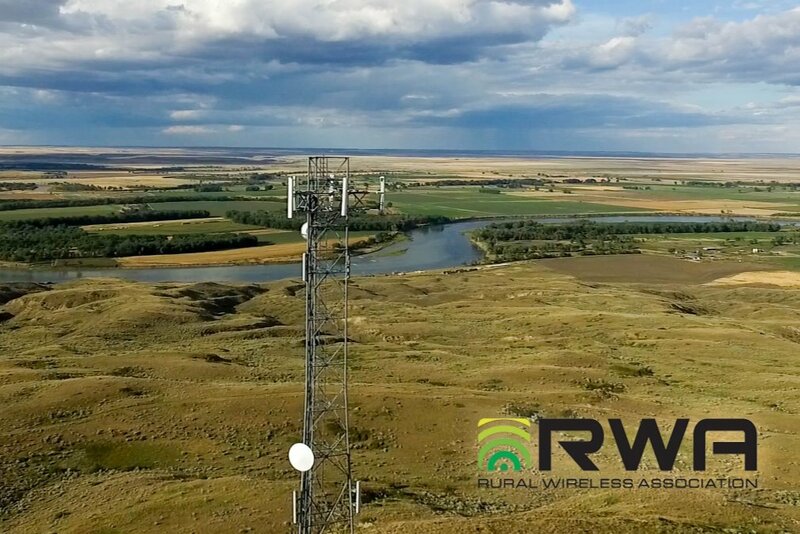 To try to alleviate this situation, RWA has drafted a joint request with NTCA asking the Wireless Telecommunications Bureau to suspend Incentive Auction bidding during the Rural Wireless Summit and NTCA’s Fall Conference/RWA’s Annual Meeting. If the Bureau declines to suspend bidding altogether, the Associations request that the Bureau hold one bidding round per day rather than two or more.